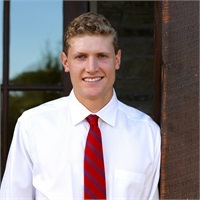 Preston graduated from Memphis University School (2015) and is working on completing his business degree from the Master's University in Santa Clarita, CA. Preston was drafted by the San Francisco Giants Baseball Organization after his Junior year of college as a pitcher. Preston loves all sports, is committed to developing himself personally and professionally, and hopes to continue his tenure in the Giants organization. 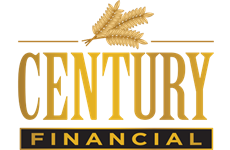 In the off season he focuses his energy on remaining in top physical condition, completing his studies, and working at Century Financial to develop his business and financial skills through serving our clients needs.